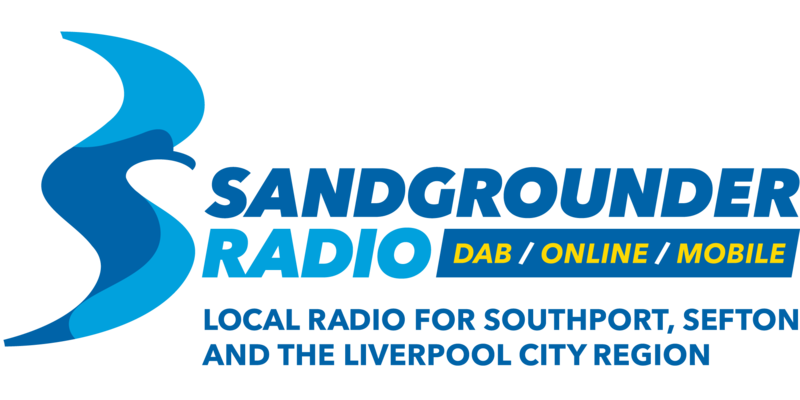 Here at Sandgrounder Radio, with Fathers Day approaching, we thought it would be nice to treat a special Dad, from somewhere within The Liverpool City Region, to a VIP experience courtesy of Genting Casino in Southport. We've received so many nominations. 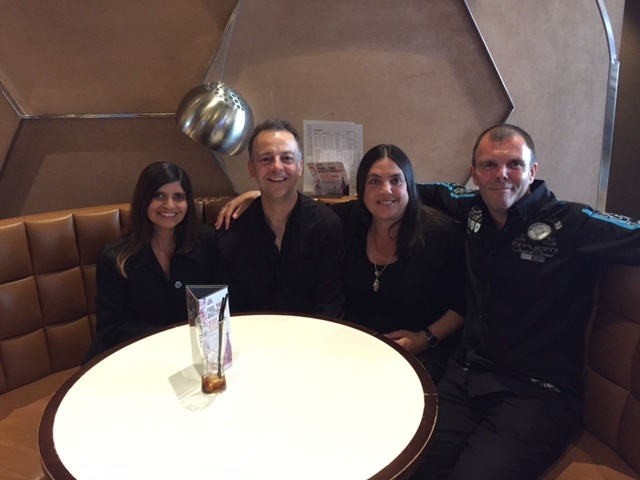 Our panel of judges shortlisted four lucky Dads. 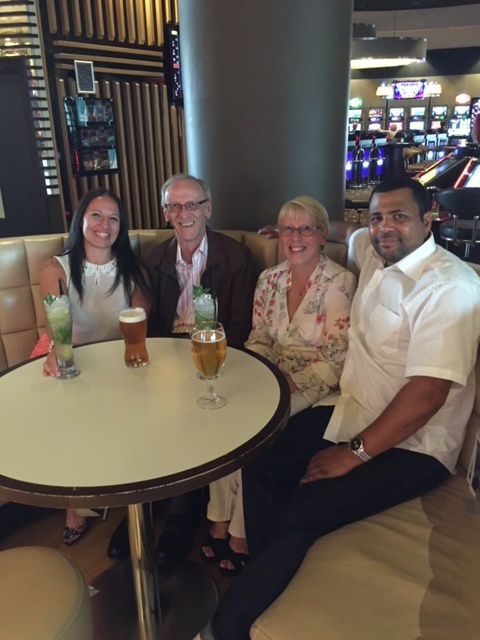 We received thousands of votes for each Dad, when it came down to it, Genting Casino decided that all four are worthy winners, therefore ALL FOUR Dads will be treated to a VIP Experience at Genting Casino in Southport. My dad.....has literally worked his entire life......to support his family no matter what. He never asks for anything at all and gives everything and more to his wife and grown up children and grandchildren. He makes us laugh and gives the best advice and a listening ear. He has his faults.....but he's my dad and I'm very proud of him. Nominating my hubby cause he's the most amazing dad to our two boys, he cooks, cleans, runs us all to school, work, here there and everywhere, runs his own business as well as helping his youngest and I run our Off The Couch Adventures concept!! 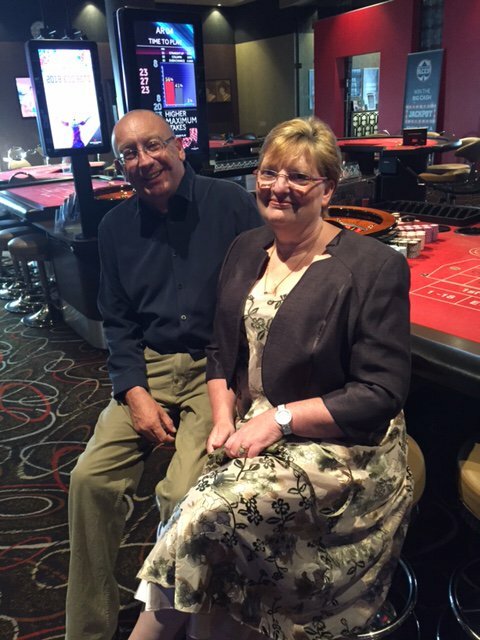 He's never been to the casino so would be awesome to treat him to a night out to say 'Thanks for Being the Best Dad (and hubby!) EVER!' And thanks for the fabulous opportunity! 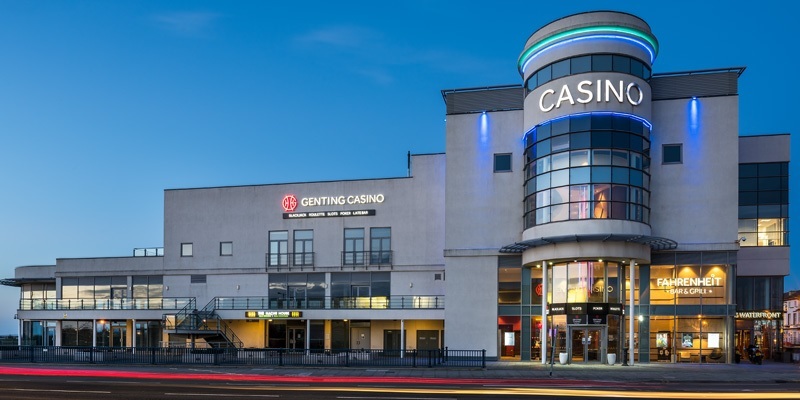 Only persons aged 18 or over will be allowed into Genting Casino. ID may be required to prove age. Genting Casino Southport operates a Challenge 25 policy so ID will be required to prove age if you are fortunate to look under 25. No cash alternative to be offered.